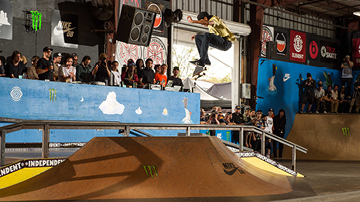 Pros from around the world took over Tampa to try to add their name to the legendary list of Pros that have won Tampa Pro every year since 1995. 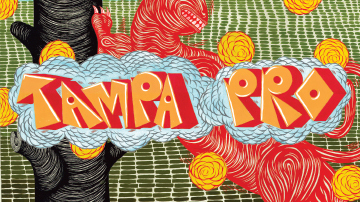 Tampa Pro is the longest running professional contest in skateboarding with this year marking its 24th anniversary. This is the Qualifiers & Best Trick.